Back in May, BMW unveiled the second generation 1 Series hatchback. Due out in 2012, the rear-wheel drive F20 1 Series will continue to be positioned in the entry-level luxury premium market where it will compete with the offerings from Audi, the A3, and Mercedes-Benz with its A-Class. The market launch will take place this month and first driving reviews are just around the corner as well. 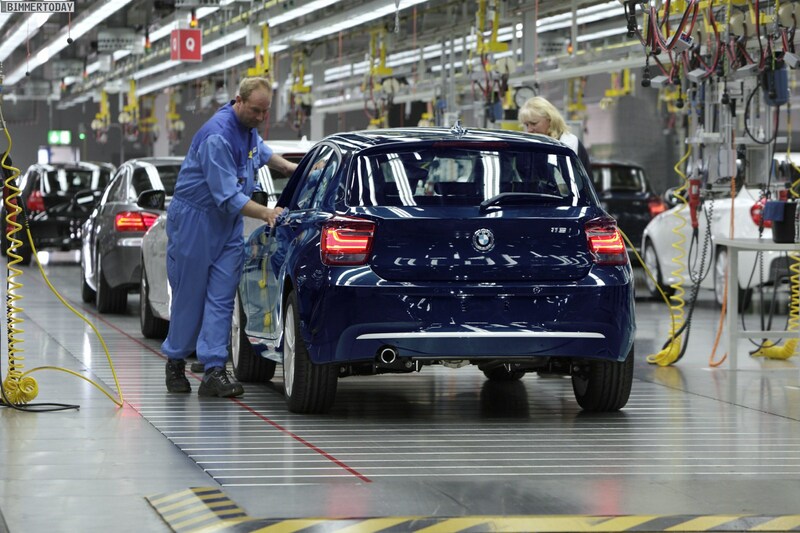 As always, BMW releases new photos of the F20 1er at the Regensburg plant. The five-door hatchback can be seen below in Alpine white, Deep Sea Blue and Crimson Red. The now-exclusive Valencia Orange paint will be offered in the fall. According to our sources, BMW AG is the owner of the paint and the M Division licensed the rights to use it on the new 1 Series M Coupe. 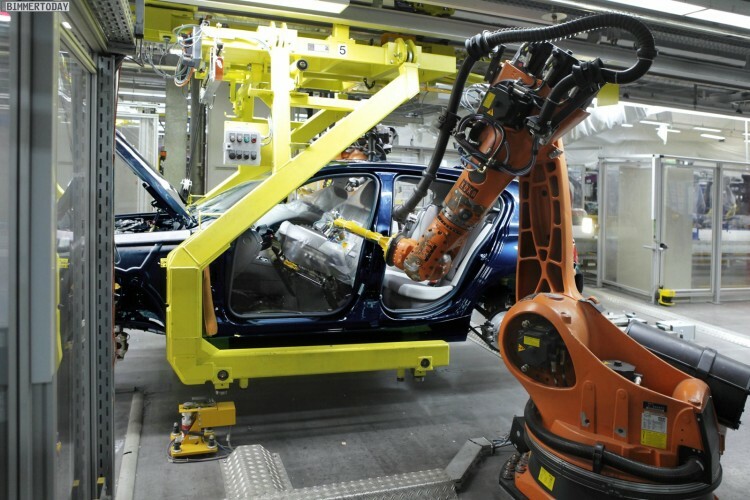 The official pictures from the production lines show the painting, cathodic dip and body shop, along with assembly process of wheels, seats and doors. Stay tuned in the next weeks for more exclusive 2012 BMW 1 Series coverage.